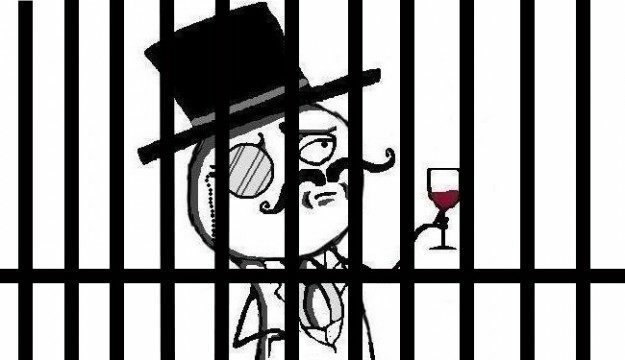 Yesterday the British Metropolitan Police released a statement detailing the arrest of a 18-year-old man believed to be the spokesman of LulzSec under the nickname “Topiary”. 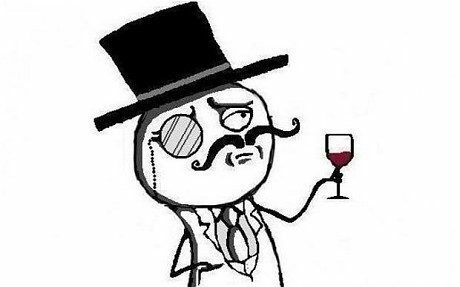 “Topiary” whose real name is unknown, is believed to be the one behind the LulzSec twitter account, that in fact has been silent since. 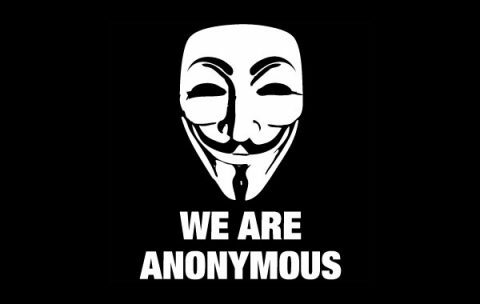 The arrest happened at a residential address in the Shetland Islands and the suspect is currently being transported to a police station in central London, while the apartment is being searched. 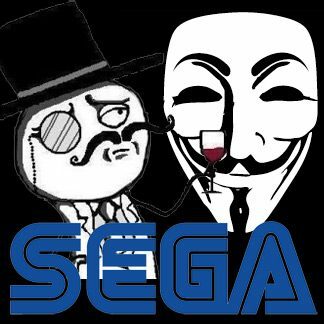 LulzSec has receintly joined force with Anonymous, after hacking several gaming-related sites and services between which League of Legends, Brink, Minecraft and EVE Online.